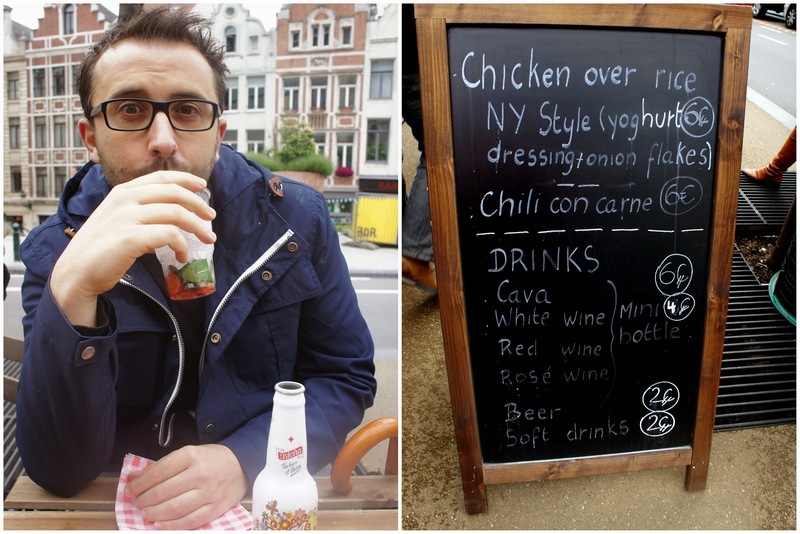 This weekend we had a quick dinner date over at the Brussels FoodTruck Festival. Ever since our travels to the USA, I fell in love with street food and I am happy to see that this trend has found its way to Europe now too. 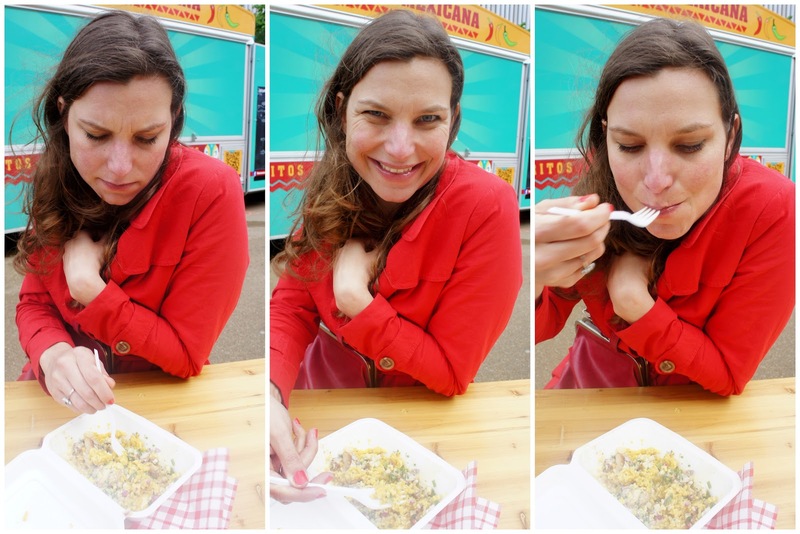 We really enjoyed the burgers at the Mi Vida Food Truck and the NY Style chicken over rice from the Truck You - Truck. There is just something about the à la minute style soul food made in a mini-kitchen. Even though the weather was not great, there was a great buzz around the festival, nothing what makes people happier on a Sunday than nice drinks and food, right.